Is Your RV Ready for the Road? 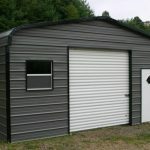 Home / Metal RV Carport / Is Your RV Ready for the Road? The best time of the year for your camper is almost here: Spring! The birds are chirping, the sun is shining and the temperatures are starting to rise. 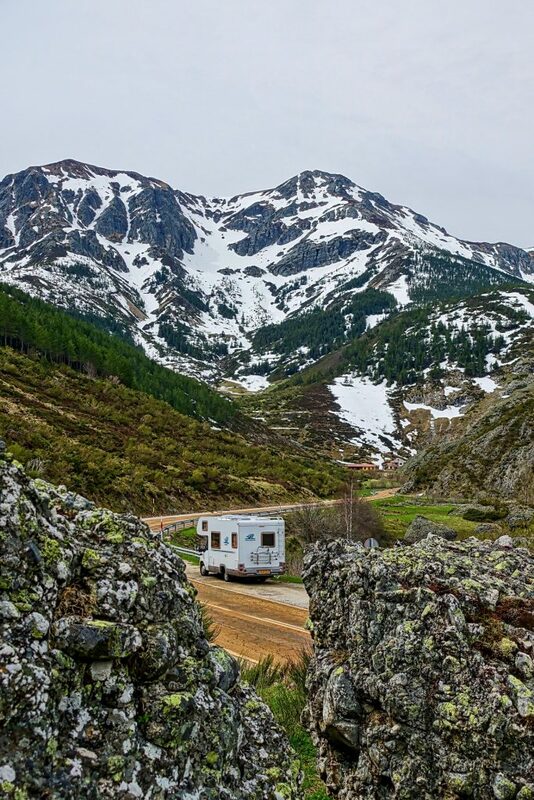 Winter will be over soon enough, which means it’s time to prepare your RV for the open road! She’s been safely stored under your metal RV carport during these cold months. It’s time to open her up, clean her up, fine tune her and get her ready for some new family adventures. Follow these simple steps in order to get your camper ready for the months ahead so that you can enjoy your camper without any issues arising. Check the exterior – It’s not uncommon to find a water leak after the winter months. Check your roof and all the caulking around the windows, vents, air conditioners, and doors to make sure there are no cracks or missing caulk. Charge the battery – Charge the battery completely. Also, make sure to check the water level in your battery and inspect the exterior. In the event it froze over the winter the outside may be cracked and the battery should be replaced. Check the tires – Inspect your tires for sidewall cracks or cracks between the treads and replace the tire if you find any. Also, check the tire pressure. Inspect the dump hoses – Sewer hoses have a limited lifespan. Inspect your sewer hose for any tears or holes before using it. Clean your appliances – Inspect all appliances, including the outside access covers for your water heater and refrigerator for debris like spider webs, nests, dead insects or small critters. With your checks complete, you’re ready to roll. Be safe and have a great camping season!